Please contact us to view additional projects, or for more information about First Bay Architecture and projects shown here. 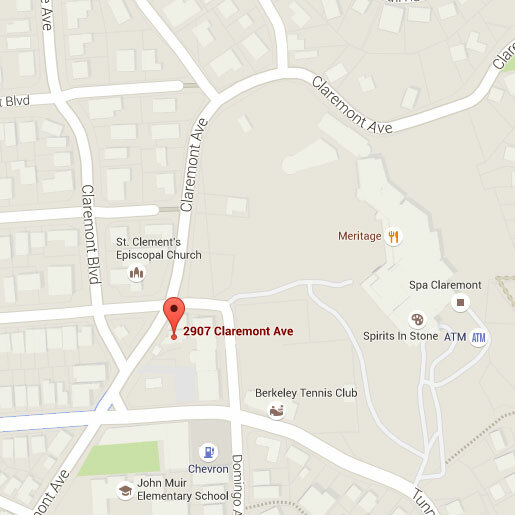 We have offices in Berkeley, CA (near the historic Claremont Hotel) and in The Sea Ranch, CA. 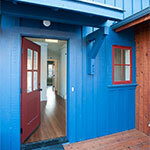 Our projects are predominantly built throughout the San Francisco Bay Area. Additionally, we have successfully worked with many clients whose sites are further afield.